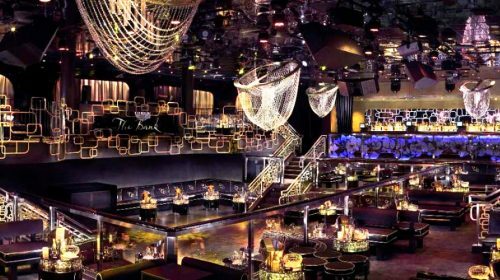 Drai’s Nightclub is the place to get the party started. 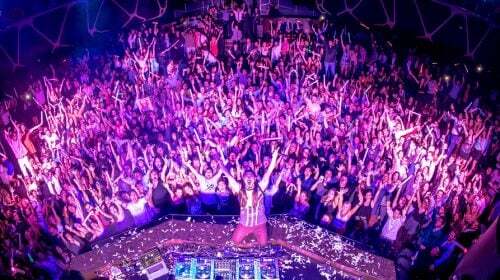 With famous guest performers, you’ll be dancing all night long. 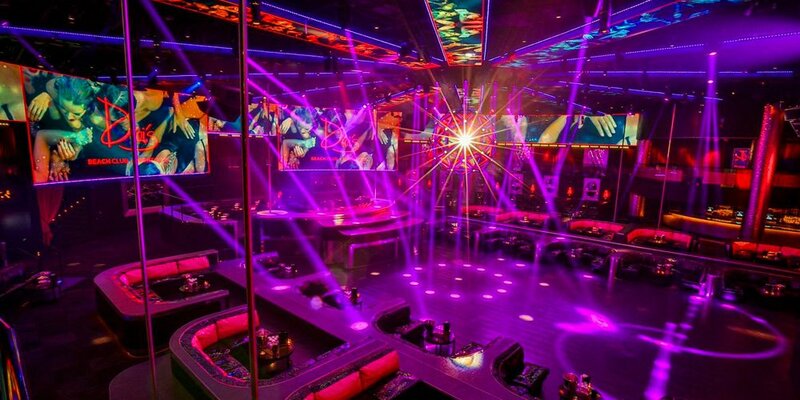 Drai’s is the premier place to be in the Las Vegas scene, just ask the locals!